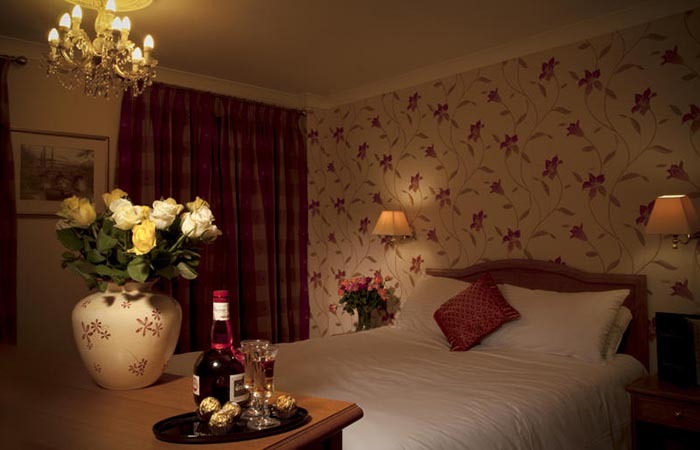 The Lansdowne is a 28 bedroom family run Guest Accommodation that welcomes all guests. From singles to families, couples, contractors and coach parties. 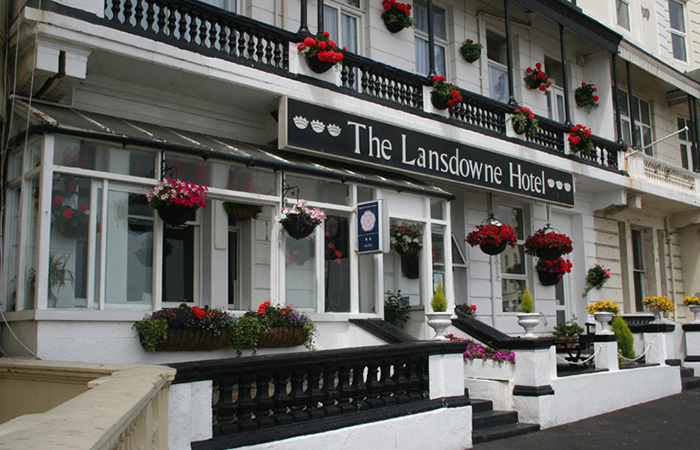 The Lansdowne can accommodate up to 50 guests and boasts 28 guest rooms, many with views across the sea. 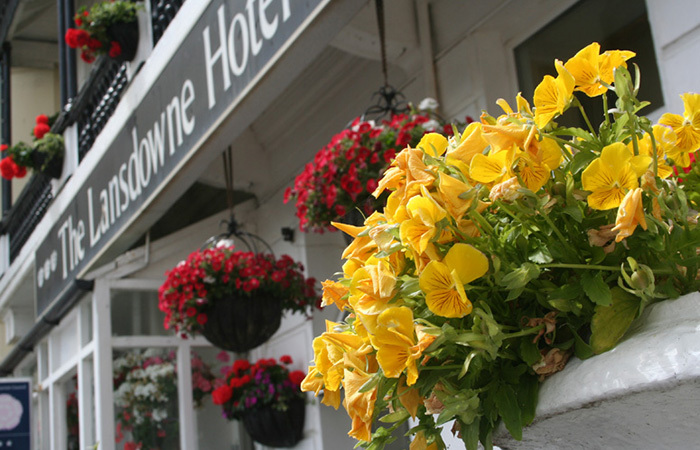 You’re sure to enjoy your stay at The Lansdowne, whether it’s for a business trip or purely for pleasure. 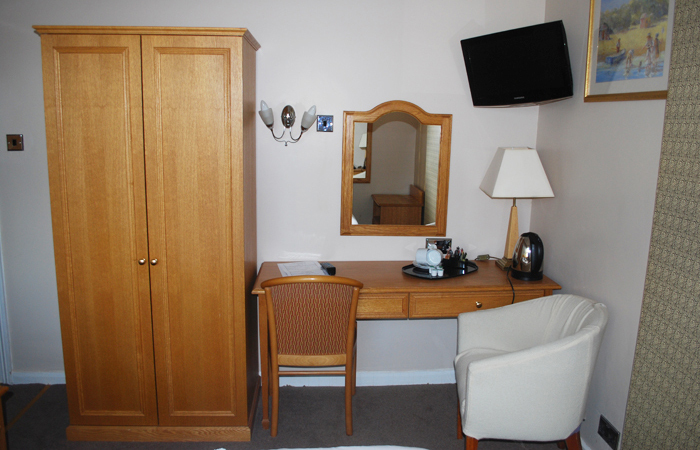 Because of our fantastic location, you’re never far from something to do. The famous Old Town of Hastings only a short stroll down the seafront and Hastings town centre is just a few minutes walk, where you can find a whole host of shops and activities. The mainline railway station is also only a short walk away so if you feel like sampling the outskirts, it’s easy. 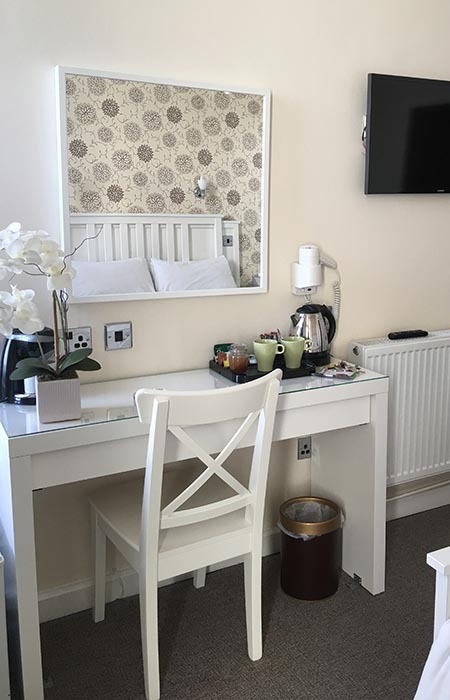 The Lansdowne Guest House welcomes vistors to stay in one of our 28 comfortable en-suite rooms many with panoramic views of Hastings sea front. 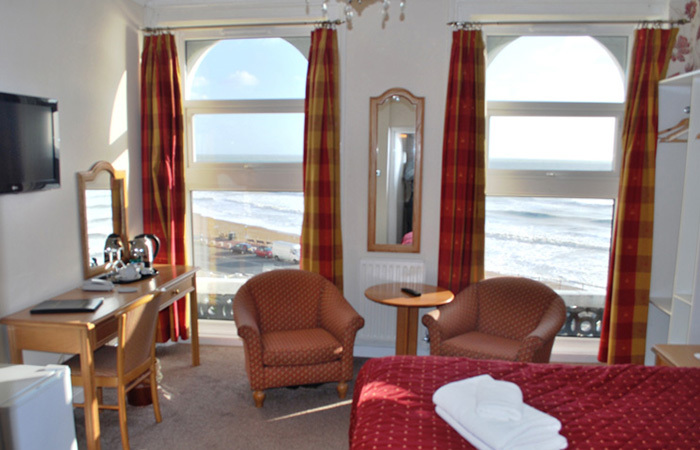 We are only a 10 minute walk to Hastings Old Town. Check-in is from 2:00pm (earlier by arrangement if required) and late checkout can be accommodated (a fee may apply). 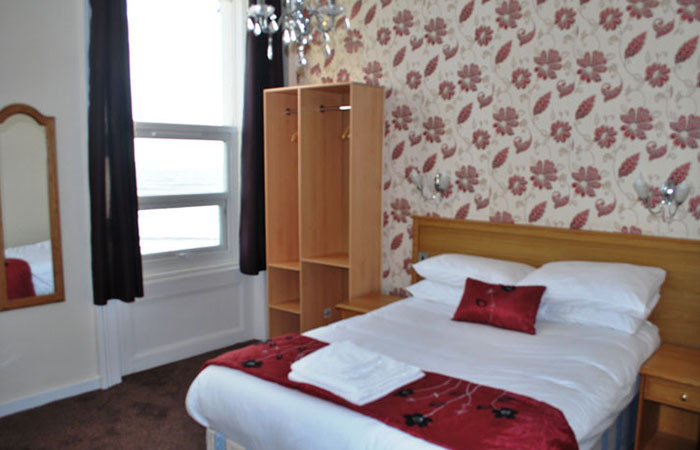 The Lansdowne Guest House welcomes vistors to stay in one of our 28 large comfortable En-Suite rooms, many with panoramic sea views. 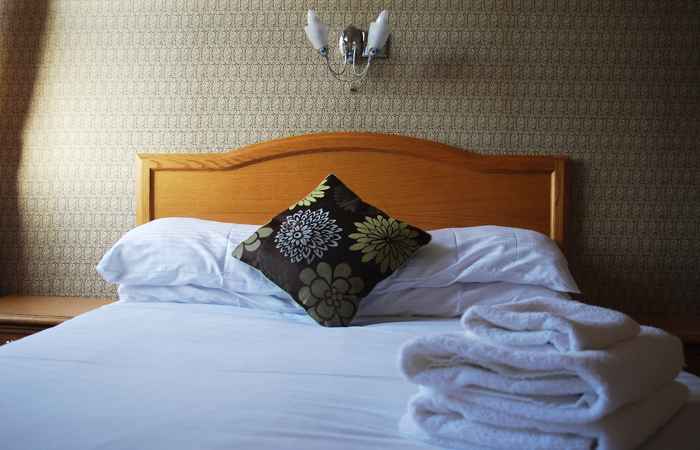 The Lansdowne Guest House has always delivered when it comes to comfortable accommodation accompanied by great service. 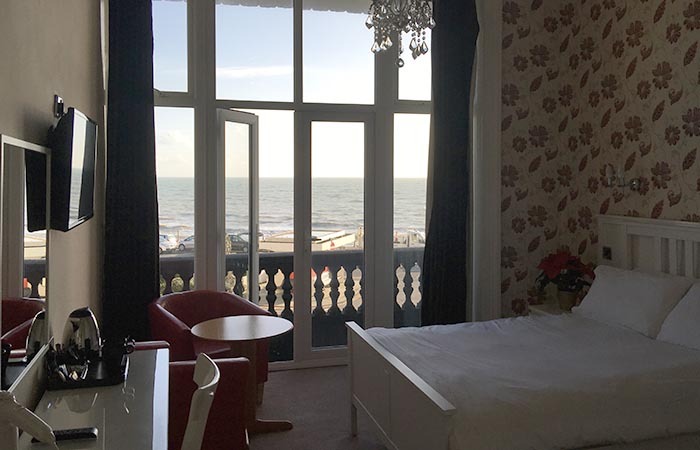 Situated in what has to be one of the most prime locations of Hastings seafront, everything you need is right on your doorstep, whatever your requirements.